February is a month of many faces when it comes to festivities: believe it or not, it is officially recognized as having nearly sixty events worthy of observation, including celebrations to honor everything from adopting rabbits to boosting self esteem to appreciating grapefruits. But most of us associate February with Valentine’s Day, and Valentine’s Day is all about love – as in the love we have for you, our loyal Irish Carbonic Customers. Or the love you have for buying local. 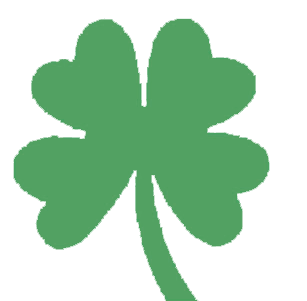 That’s what happens when you choose Irish – your local choice for CO2 products and services. For us, business is personal: whether you need a reliable supplier of bulk industrial or beverage grade CO2, an expert to plan, install, service or clean your beer lines, a friendly place to order dry ice for personal or commercial use, or anything else from us, you will get it with a smile from professionals committed to giving you the help and attention you need. 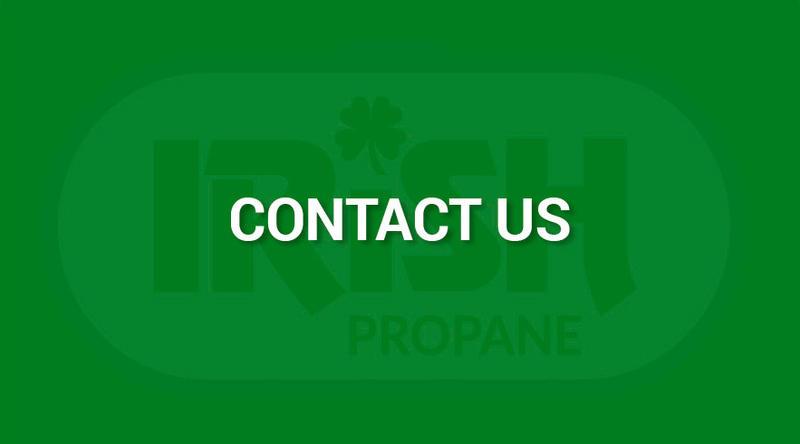 Expert service with a personal touch from a local, family run, women-owned business – just a few reasons to choose Irish for all your CO2 needs. Want even more reasons to love us? 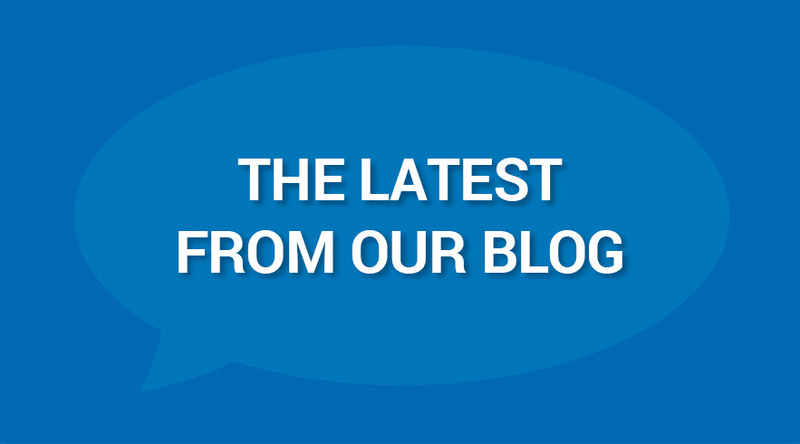 Become an Irish Carbonic customer today and let’s count the ways together. Feeling the love for all things local this Valentine’s Day? Make the switch to Irish Carbonic today! Serving the Buffalo and Rochester, NY areas with comprehensive installation and maintenance services for your restaurant or bar, with bulk CO2 deliveries also available to Columbus, Cincinnati, Cleveland, Akron, and Dayton, Ohio.